Neurological diseases, disorders, and medical events-- such as stroke, headache, and migraine, Alzheimer's disease, and Parkinson's disease-- affect thousands of patients in the Utah County area each year. 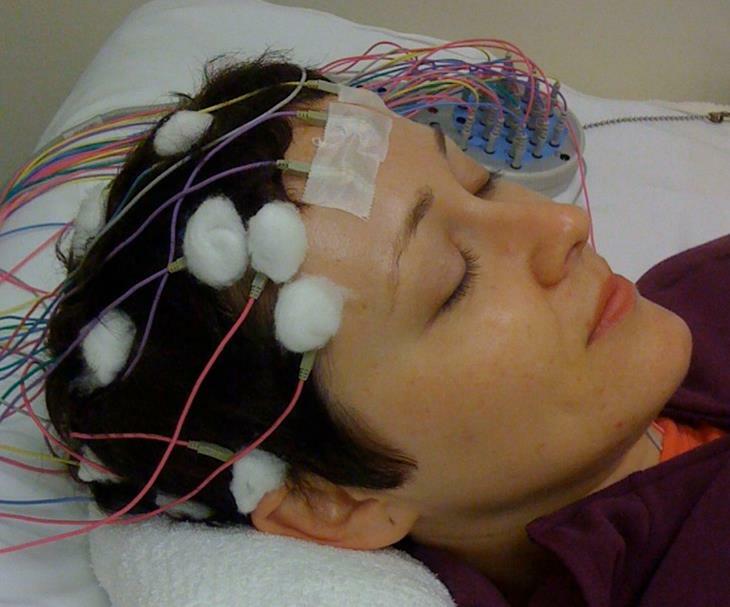 An electroencephalogram (EEG) is a specialized test designed to view and record your brain’s electrical activity. This test is commonly used to screen for epileptiform activity (seizure activity) and diagnose epilepsy. It can also be used to diagnose encephalopathies or help your doctor differentiate between episodes that could be syncope, movement disorders, types of migraines, or different types of seizures. The length of your EEG will be determined by the provider ordering the exam; however, as an outpatient, these tests usually last from 60 to 150 minutes. The exam will be performed by a trained technician and read/interpreted by a board certified neurologist. The technician will have you sit in a chair or lay down while they do the exam prep-work. This could include measuring your head, marking each electrode’s location, prepping the scalp with a salt scrub, placing the EEG leads, checking electrode impedances, and replacing electrodes as needed. 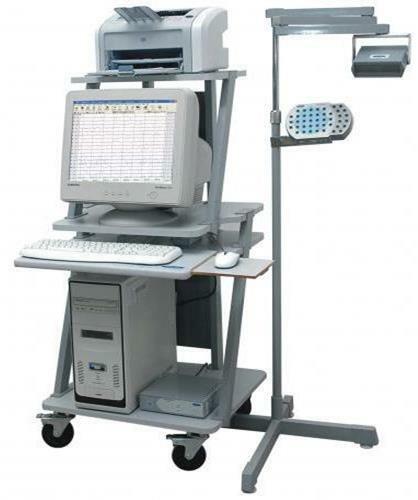 Your exam may also include additional monitors such as EKG leads and video recording. Once the exam is set up and recording has begun, the technician may ask you to open your eyes, close your eyes, breathe deeper and faster than normal (hyperventilation), and look toward a flashing light for a short time. After this, you may be asked to sleep if possible. 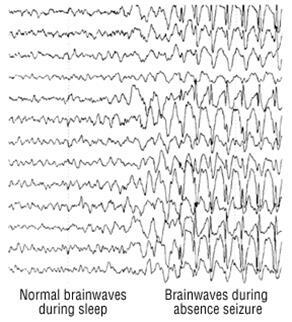 In a non-emergency setting, it is likely you will not meet with the interpreting neurologist; however, the results of the exam will be sent to the physician who ordered your EEG. You will most likely need to follow up with your physician to determine an appropriate course of action for treatment. Your doctor may ask you to get less sleep than usual the night before so it will be easier to fall asleep during the test. They may also ask you to stop taking certain medications before the test, or to wait to start taking a new prescription until after having it done. If you are unsure about this, ask your doctor what they recommend regarding your medications in preparation for this exam. You can do any of your normal activities, like eating, driving, and exercising before the tests; however, be sure to bath or shower 3-12 hours before your appointment and avoid rigorous activity afterwards to ensure a minimum amount of sweat and oils on your hair and scalp. When you shower or bath, wash your hair with shampoo only. Do not use conditioner, hairspray, gel, or any other hair products. Do not wear makeup or facial lotions/oils. Do not drink coffee, tea, or any caffeinated drinks and avoid smoking within 12 hours of your appointment time. During the exam, it is best that you not chew gum, read, or watch videos. Stroke & TIA (Transient Ischemic Attack or "Mini-Stroke"